Roman Self Drive Provide Car, Van, Truck & Refrigerated Vehicle Hire On A Daily, Weekly, Weekend Or Long Term Basis From Their Depot In Byfleet, Surrey. 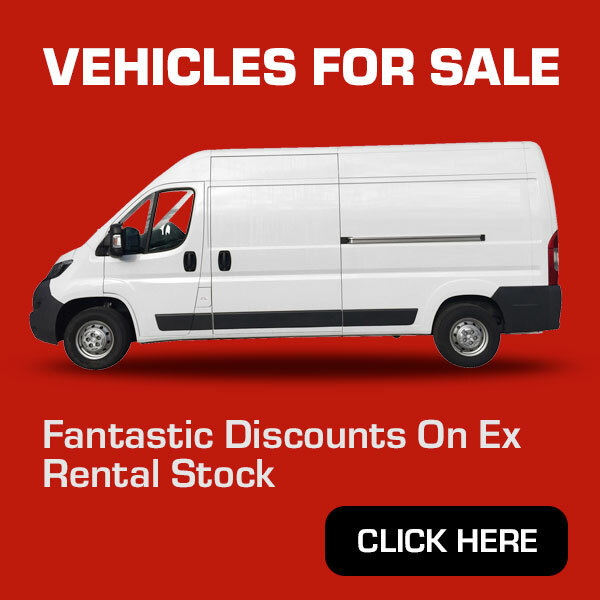 Our Commitment Is To Provide The Customer With The Very Best Vehicles At The Very Best Prices & All Underpinned By A Fantastic & Friendly Service. These Are Just Some Of The Reasons Our Client Base Continues To Grow. 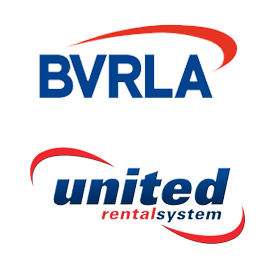 Roman Self Drive Is Part Of The BLVH Group Which Also Owns Badshot Lea Self Drive & Complete Commercials. 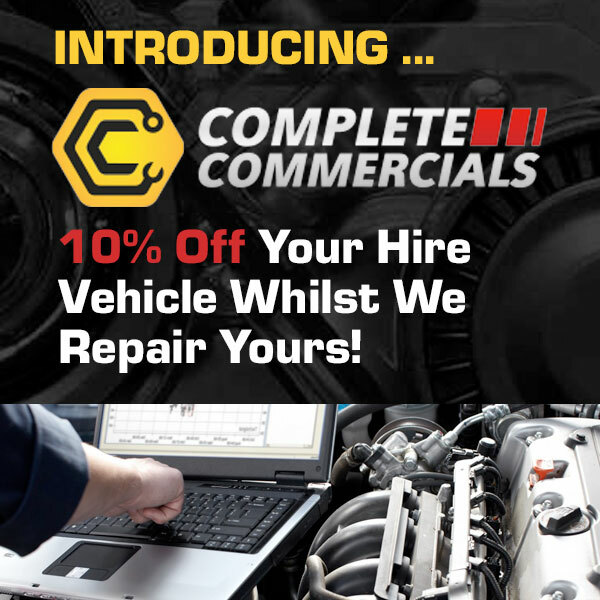 With Over 30 Years In The Motor Industry And Still Proudly Independant, You Will Not Find A Better Company To Look After All Of Your Commercial Vehicle Hire & Repair Needs.